I think we can all find ourselves unpersuaded by art if we don’t see the point. I wrote an entire post on my lack of appreciation of a modern art piece appropriately called “Red Plank,” on display at the Art Institute of Chicago. I wrote more, about trying to see art as an artist’s communication. Honestly, I still don’t get Red Plank, try as I might. I am comforted by a quote I read in a recent book on modern art. According to the book, Jerry Saltz from the Village Voice said “85% of new contemporary art is bad.” The problem is, he continues, is while most of the art world agrees with the percentage, they just can’t agree on which is the good 15%. 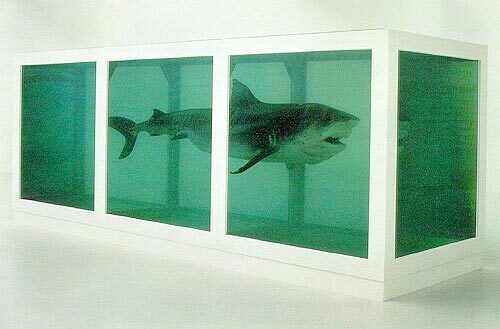 Notwithstanding this, I think it’s important to try to see the unique perspective in each art piece. I think this is one of the important things art can contribute to a child’s education. It challenges us to see life from different perspectives. Like philosophy, it can make us question and force us to develop the ability to adopt different perspectives. In particular, the impressionists were interested in light and color. That is what they try to capture. They show us a way to see objects that is not the normal way we see them. It reminds us that there are other ways to see things. This is good for adults, and even better for children. The children almost certainly do see things differently, having not yet been training into conformity. Art can be an important link to their unique personality and their ability to sustain and embrace that personality. © MobilisMobili.com, 2008-2012. Unauthorized use and/or duplication of this material without express and written permission from this blog’s author and/or owner is strictly prohibited. Excerpts and links may be used, provided that full and clear credit is given to MobilisMobili.com with appropriate and specific direction to the original content.